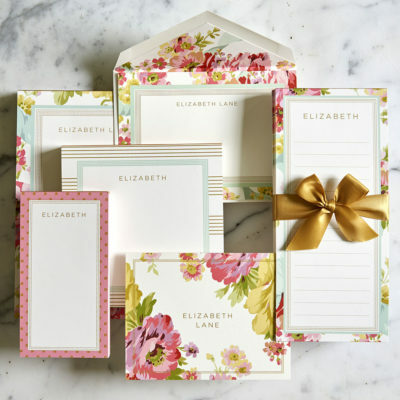 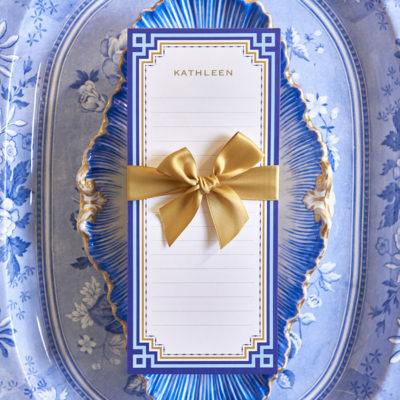 Perfectly-printed personalized stationery is a must-have for those who want to make a lasting impression. 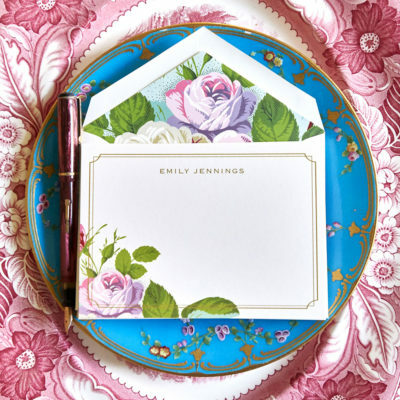 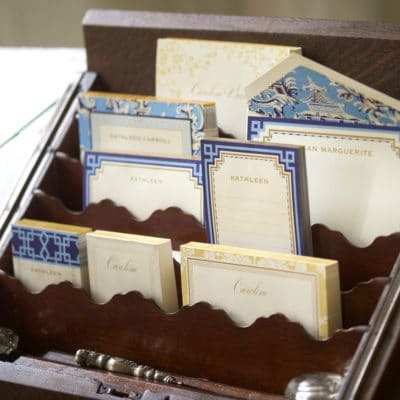 With our comprehensive personalized stationery collection, you can transform your home office with our selection of decorative note pads, list pads, correspondence cards and note cards. 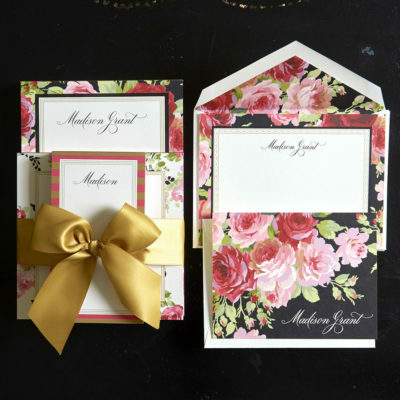 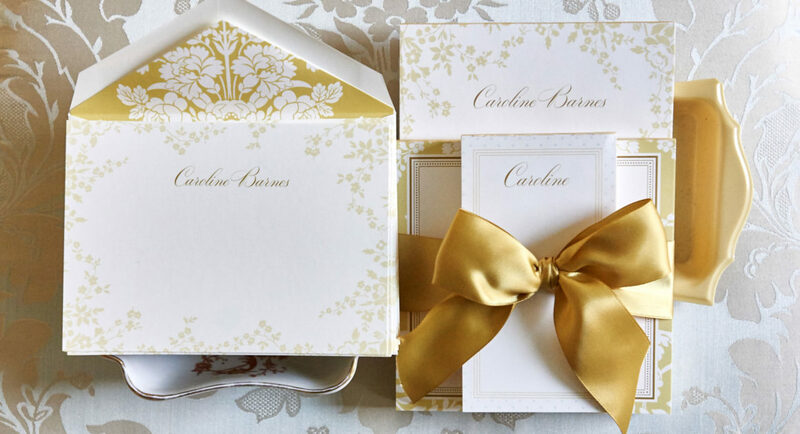 Choose from beautiful patterns, tailored typography and lovely envelope linings to complete your one-of-a-kind ensemble. 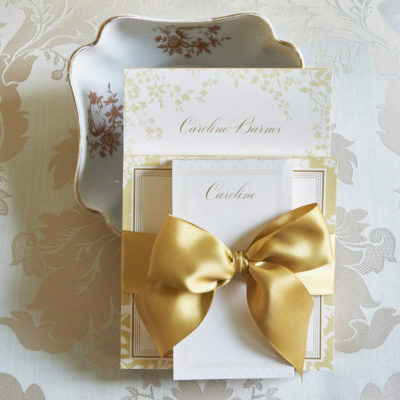 This is pretty paper at its best! 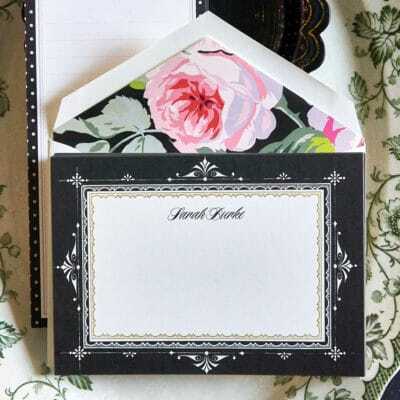 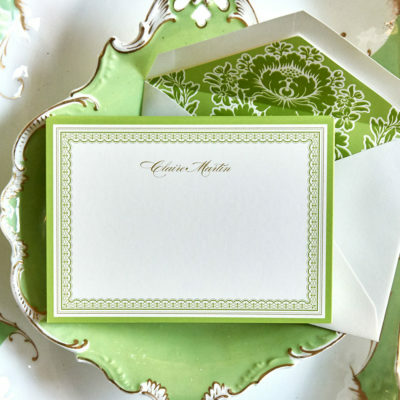 See for yourself how our custom stationery products will allow you to say something with style.